Reinforcing that mobs are blinded by witchcraft, and by marginalising tribals further, one is giving the irresponsible law and order authorities the long rope. That mob mentality brings out collective fears and anxieties is not new. Assam alone has seen multiple episodes of mayhem and lynching over the past few years. Most of these are not even discussed in detail in national dailies; they perish in some tiny corner of a local newspaper. Those that are archived are used for references and scholarly purposes, but seldom do they bother the public once “normalcy” has been restored. It is in the indifference exhibited by the majority in the latter stage that harnesses xenophobia. 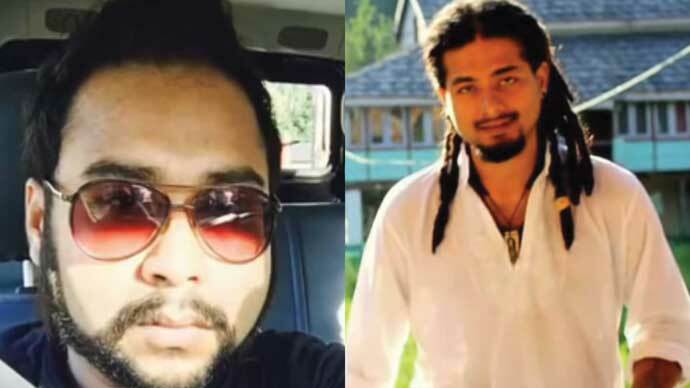 Under the veneer of linguistic politeness and the mask of “we are a peace-loving region”, so many youths like Nilotpal Das and Abhijeet Nath continue to be killed time and again. 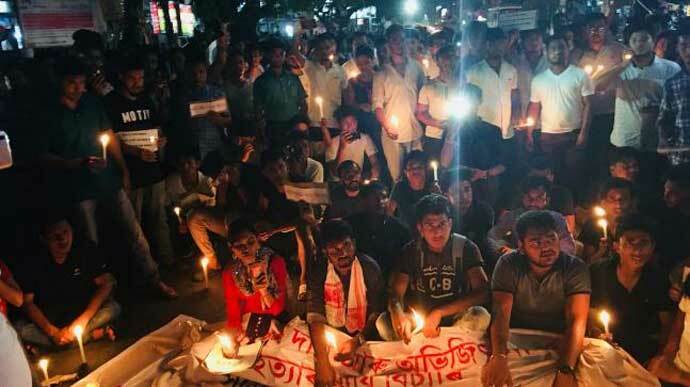 In the 2015 Dimapur lynching case, which has faded from collective memory and discourse, the news coverage told us that the victim’s identity was a major reason for the lynching. The mainstream Assamese people were the fastest to brand the Nagas as being barbaric, and later on they also stated that this is the local reaction that “outsiders” are often feared. How far has this word and its constantly fluctuating definition created convenience for a certain class and left harsh imprints for those who do not adhere to it? Still fresh in my memory are some news items that covered the two men suspected to be cattle thieves. They were continuously thrashed by a mob with sticks about 1.5km from Nagaon’s Kasamari. The tone and content of the report presented gave away the dominant perception of the killing. It is how collective consensus works, we must understand. Remember 1983’s Nellie massacre — one of the largest genocides driven by a mob that killed more than 2,000 people? 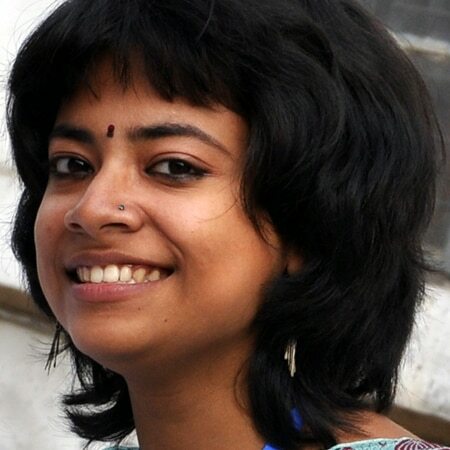 It doesn’t matter whether or not the young artists at Dengaon deserved to die. What matters is whether their deaths are passing on an ideological message that is superlative to all considerations. Upon closer scrutiny, one does find that the creation of mass hysteria assists in carrying this forward. Why else would the killers proudly claim that the “needful” has been done and that everyone will be informed by the next day’s newspapers? The herd clearly thinks of its task as a noble cause, and the police’s absence further legitimises it as thus. Since when did such an absurd requirement arise for tourists travelling within the same state? I came across a news item in News India which went a step further to say that Modi’s Digital India has not yet touched the remote Karbi Anglong and hence the situation is self-explanatory. By saying it is a “remote” area, reinforcing that they are “blinded” by witchcraft, and by marginalising tribals further, one is patting the backs of the irresponsible law and order authorities. Prejudices about the Karbi community are being circulated in much the same way. They are being shamed for bringing dishonour to the Oxomiya identity; hashtags like #junglee are being liberally used for endless vilification. We also get to hear in several media forums that Karbi students will not be given rooms on rent by Guwahati landlords; that they will have to bear the brunt. Then, there are those among the educated and enlightened who are complaining that their tribal neighbours are not to be trusted as they were always a savage race. Clearly, this is not how mainstream Oxomiya people define tribals when it comes to vested commercial interests. Take a look at the resurgence of the new market that clubs words like tribal/ethnic/indigenous/authentic Assamese and uses them interchangeably. So, has the distance between the hill tribes and plains been widening over the years and been bridged only in fantasies? Some of the headlines that flashed informed us that the cries of being Oxomiya failed to save him from the brutal “tribal” hands. Prejudices, hatred, fake news, mob hysteria and social media targets have become a part and parcel of this dystopia we inhabit. It is not very different from Black Mirror’s portrayal of social media target abuse #Deathto. It is imperative that we, the public, recognise the blood in our hands can’t be washed away as easily as our minds are bloodthirsty too. There’s blood in our language, our hashtags and our social constructs. The deaths of Abhijeet and Nilotpal will haunt our indifferent slumber for years to come.